This Category: Colorado City, has a total of 1 images, as of 05.02.2019 (16:59:02). Reduction Works, Colorado City, Colo. 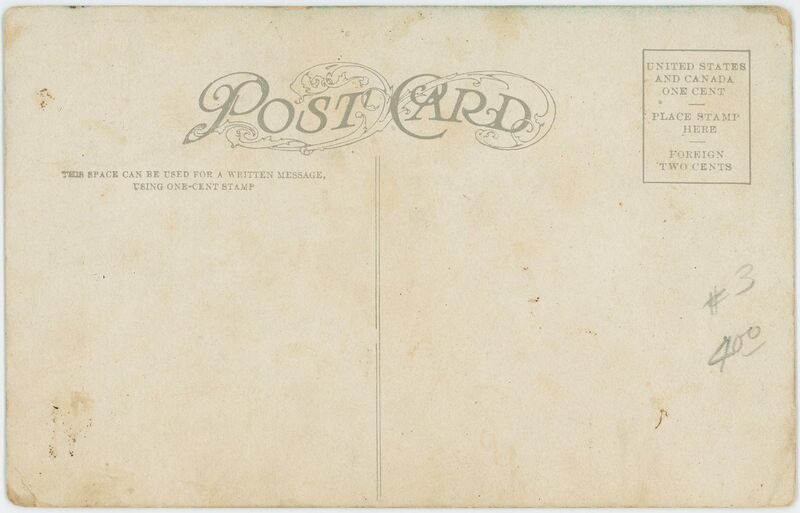 This postcard view of the massive Colorado-Philadelphia Mill, and the Standard Mill helps give the impression on how huge these mills can be, laying in the outskirts to the west of Colorado City, with what I believe is the mainline of the Colorado Midland seen along the bottom edge. 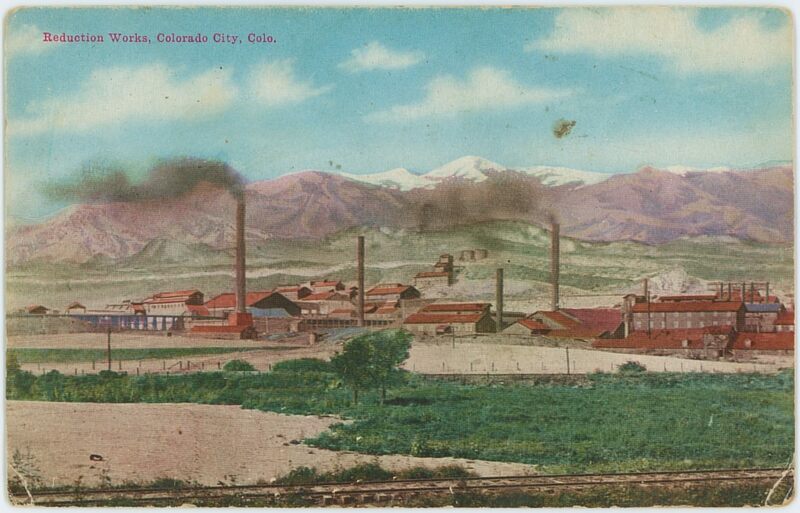 If I am correct the structures to the right are part of the Standard Mill, while the ones furthest away, left side of the card, those are the structures of the Colorado-Philadelphia Mill.